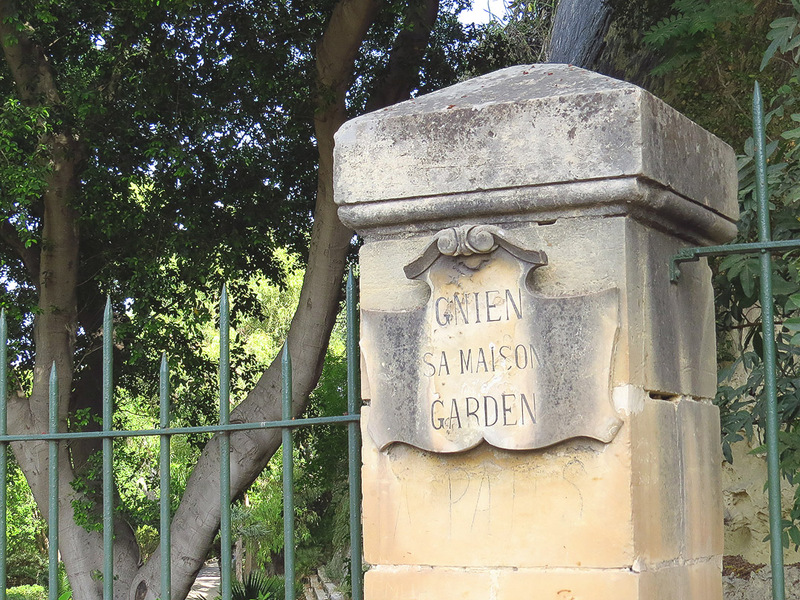 Hidden away between the busy Valletta suburbs of Floriana and Pieta, Sa Maison is a small public garden which is quite unlike any other in Malta. The garden gets its name from Chevalier Caille Maison, who in the mid-18th century built a hunting lodge here. Later a certain Lady Julia Lockwood resided here between 1842 and 1856, giving the garden its better known Maltese name “Il-Gnien tal-Milorda” (her Ladyship’s garden). 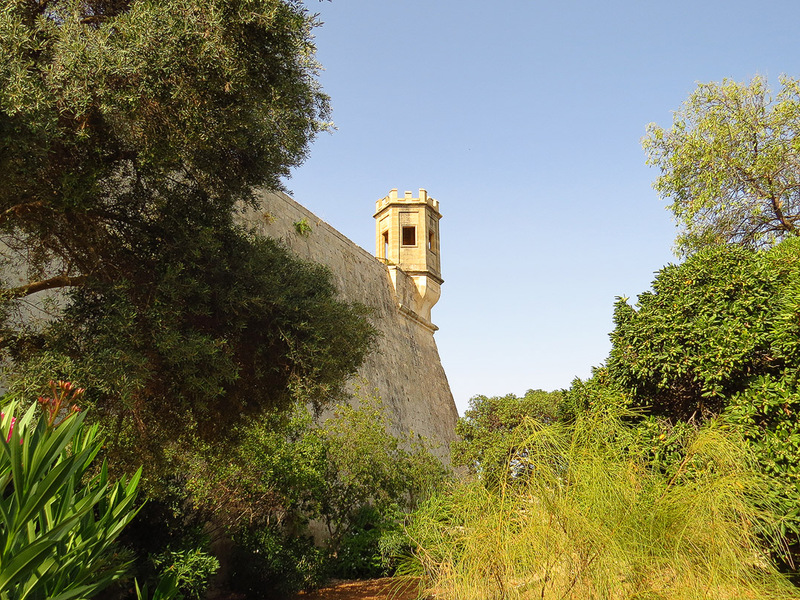 The garden later served as an observation and defence post for units of the British Army stationed in Malta over the years, while in 1903 it finally became the property of the civil government and was eventually opened as a public garden. A lush sort of abandonment…. 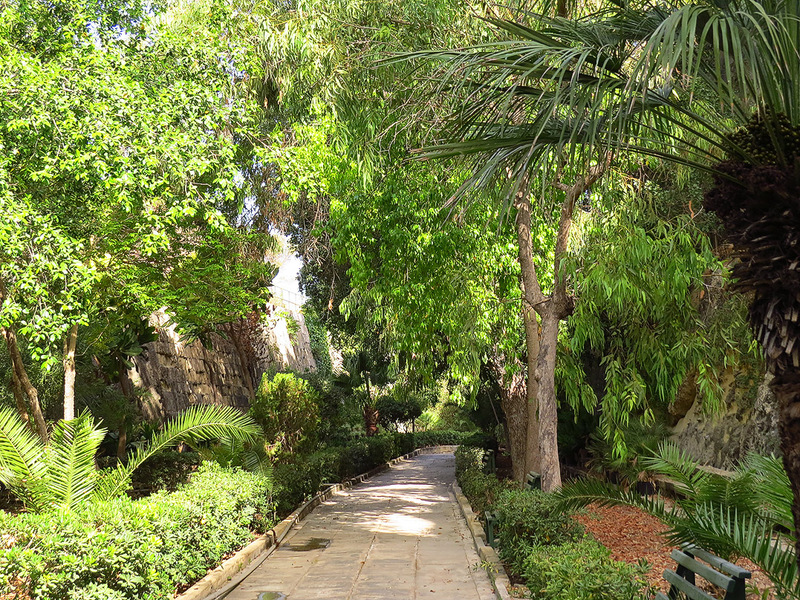 This curious garden forms part of the outer Valletta fortifications and is actually ‘squeezed in’ on five levels in between various bastions and ramparts. These bastions are partially built and partially hewn out of the living rock, making for a strange combination where man and nature combine to construct some of Europe’s more outstanding fortifications. The garden features a mix of trees, shrubs and palms and an assortment of potted plants. 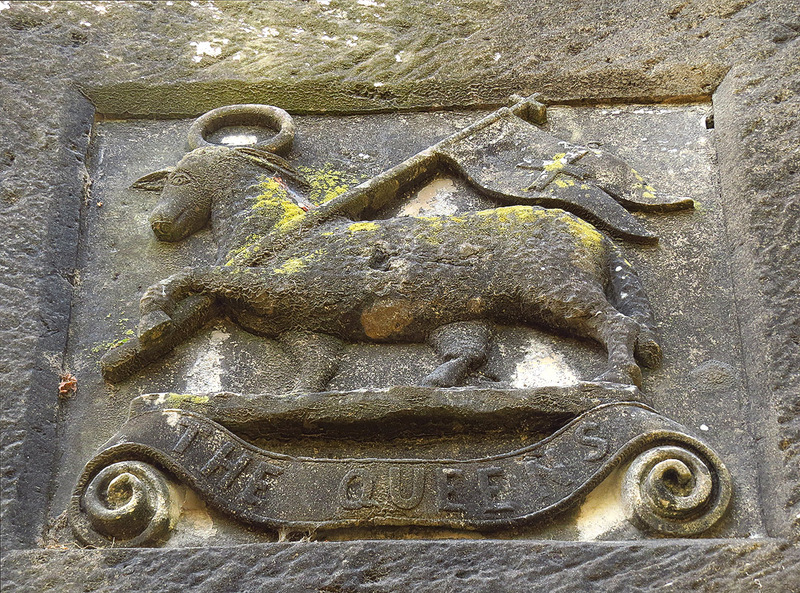 Lady Julia’s lodge is no longer there but the various regiments who served here have left their mark – on the garden’s lowest level, the massive walls feature a good number of lovingly carved regimental crests and there is also a small model of a castle carved in Maltese stone and dedicated to the Second Battalion of the Essex Regiment. The garden’s highest terrace features a restored Knights’ lookout post – more familiarly known as a ‘Gardjola’ in Maltese. This vantage point provides some stunning views over the inner parts of Marsamxett Harbour and beyond. Part of the lower bastions of the gardens – which also feature a spectacularly curved archway, are presently being restored and it is hoped that this revamping will extend to the garden itself which currently appears to be in a semi-abandoned state. Although the garden merits a visit because of its quaint quirkiness, surely this hidden jewel deserves a much better treatment. 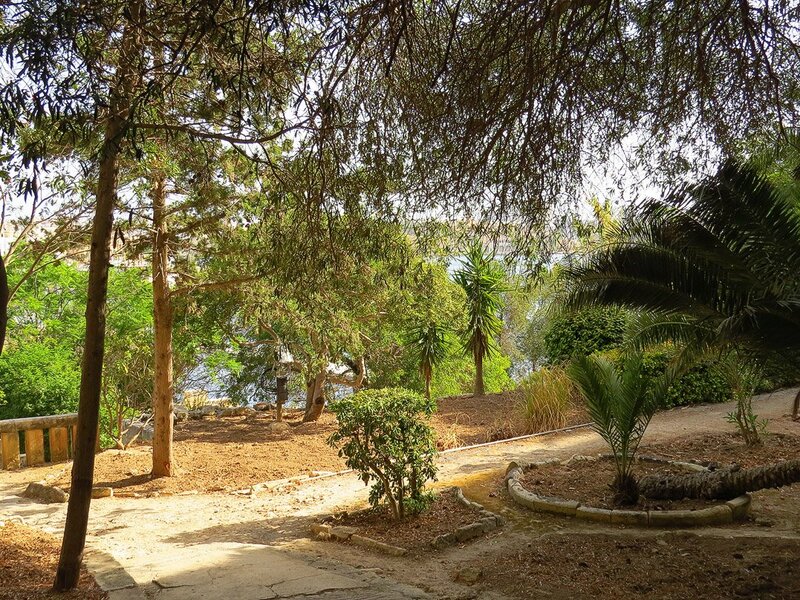 Sa Maison Garden is situated just outside Floriana, about 200 metres away from the Argotti Gardens and on the secondary road that leads from Floriana to Pieta seafront. The garden is open every day from around 8am to one hour before sunset.